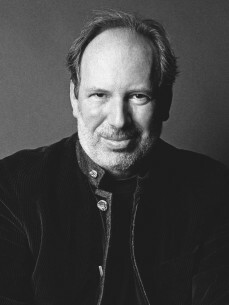 Hans Zimmer has scored more than 100 films, which have, combined, grossed over 22 billion dollars at the worldwide box office. He has been honored with an Academy Award®, two Golden Globes®, three Grammys®, an American Music Award, and a Tony® Award. In 2003, ASCAP presented him with the prestigious Henry Mancini award for Lifetime Achievement for his impressive and influential body of work. He also received his Star on the Hollywood Walk of Fame in December 2010. Some of his most recent works include Steve McQueen’s 12 Years a Slave, Ron Howard’s Rush, Zack Snyder’s Man of Steel, History Channel’s miniseries The Bible; the Christopher Nolan-directed films Inception, The Dark Knight and The Dark Knight Rises; and Guy Ritchie’s Sherlock Holmes: A Game of Shadows. Upcoming titles include Son of God, The Amazing Spider-Man 2 and Christopher Nolan’s Interstellar.